Referring to the NCI report, Patient Rights attorney Matthew Pappas said, “The Federal government’s continuing attack on people prescribed medical cannabis by their doctors is hypocritical considering the benefits reported by its own National Cancer Institute.” Pappas represents patients in defending their right to reasonably obtain medical marijuana. 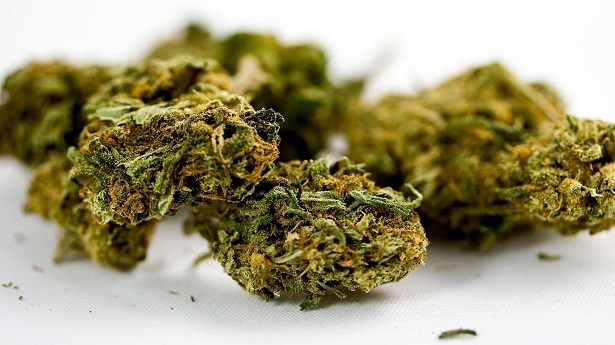 The patients contend the Federal government and various municipalities are trying to prevent them from obtaining cannabis for medical purposes in direct contravention of state laws. 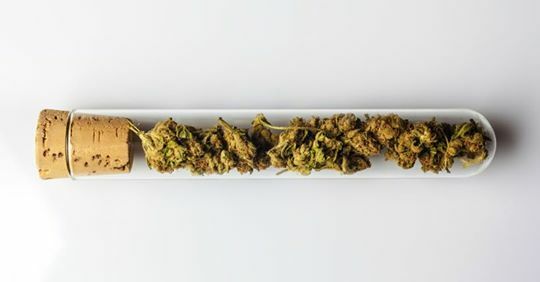 The NCI report also examined whether patients who smoke marijuana rather than ingesting it orally are exposed to a higher risk of lung and certain digestive system cancers. 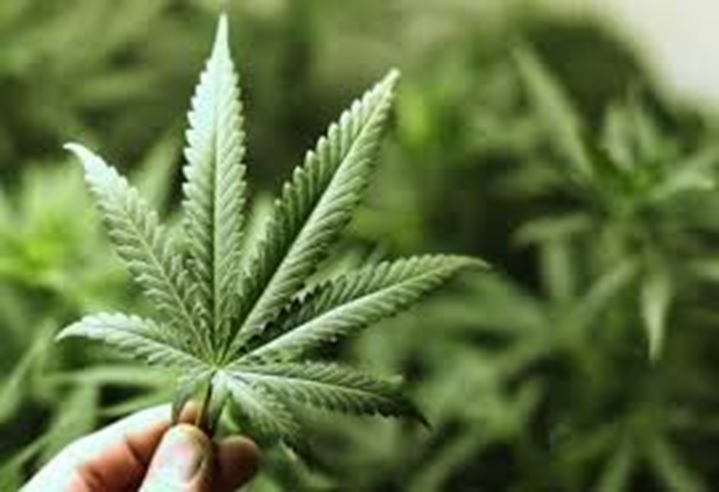 According to the government, 19 studies “failed to demonstrate statistically significant associations between marijuana inhalation and lung cancer.” The report also identified a separate study of 611 lung cancer patients that showed marijuana was “not associated with an increased risk of lung cancer or other upper aerodigestive tract cancers and found no positive associations with any cancer type.” In the area of prostate cancer, the NCI report was inconclusive and suggested further research was necessary. In its report, the National Cancer Institute also identified a “study of intratumoral injection of delta-9-THC in patients with recurrent glioblastoma” that showed tumor reduction in the test participants. Despite the Federal government sanctioned and authorized NCI report, Pappas said Congress and the Obama Administration have continued to thwart marijuana research. In an announced effort to displace state medical marijuana laws, the Office of National Drug Control Policy described “medical” marijuana as a “myth” fueling “troubling misconceptions” in documents found on its website. The Federal government appears to be focused on creating more chemical drugs, many of which are the subject of various attorney television commercials seeking out those adversely impacted by those drugs. Pappas said both the Drug Enforcement Administration and the Office of National Drug Control Policy continue to assert marijuana lacks any medicinal value despite the research showing cannabis reduces certain cancer risks and inhibits the growth of tumor cells. He also commented that the Federal government’s anti-marijuana position contributes to and encourages prejudice and public misconception about the legitimate use of medical cannabis as treatment for seriously ill patients. Responding to a White House statement that only a small percentage of patients prescribed medical cannabis under state laws use it to treat cancer, Pappas said “marijuana isn’t just for cancer or AIDS patients – it can also treat, for example, sleeplessness.” Although generally not a life threatening condition, Pappas referred to insomnia as a health issue regularly treated with prescription drugs zolpidem (brand name Ambien) and eszopiclone (brand name Lunesta). According to their manufacturers’ websites, zolpidem and eszopiclone have been shown to cause severe side effects including aggressiveness, hallucinations, confusion, or suicidal thoughts. Pappas noted that, unlike those drugs, studies on insomnia similar to those reported by the National Cancer Institute show medical marijuana effectively treats insomnia at a far lower cost and with fewer side effects. Marijuana has also been prescribed for glaucoma, multiple sclerosis, chronic pain, and a variety of other physical and mental conditions. Addressing the White House website statement that medical marijuana should remain criminally illegal under federal law, Pappas said that “with every drug, the doctor must consider the benefits versus any possible side effects. In its 3000-plus year history of medicinal use, there has never been a known, confirmed death caused by overdose of marijuana. To suggest that prescription drugs known to have severe negative side effects are alright and that marijuana can only be used for cancer or AIDS is nonsensical.